Apple’s iPhone 7 is one of the most popular and highest performing smartphones in the world – it remains revolutionary device with its innovative technology, design and user experience. While the iPhone 7 Plus boasts both a bigger battery and larger, dual-camera lens, the iPhone 7 possess a slimmer, sleeker and more elegant design that allows it to be used more easily. Even through newer models have since come out, the iPhone 7 remains a widely used smartphone across the country and the world. And that’s why our trained technicians specialize in iPhone 7 repairs and iPhone 7 screen replacements. Our experts fix your iPhone 7 within 45 Minutes, with a 3 – 12 Months warranty (Depend on the Quality Been Used) and price guarantee provided to all customers. Despite many breakthrough features and superior functionality, the iPhone 7 remains a slim and at times frail device that’s all too sensitive to normal wear and tear and even the occasional accident, such as a broken screen or busted speakers or even disjointed charging port. At iTechRepair, our trained and experienced technicians will have your iPhone 7 repaired and working like its brand new, with same-day repair. So, perhaps you dropped your phone while traveling or at work Not a problem! Your only one phone call away and your iPhone 7 well get repaired at no time. Our team can handle all aspects of the repair, including cracked screen repairs, whole iPhone 7 screen replacements and even complex hardware issues. Click on the ‘iPhone 7 repairs” type blow and get your phone fixed today! Do you own an iPhone 7? Have you broken your iPhone screen or experiencing any unknown problem with it? Don’t Fret! Look into the iTechRepair to book cheap iPhone 7 repair service. Repairing iPhone 7 is our specialty. So, it will be a great deal for you! 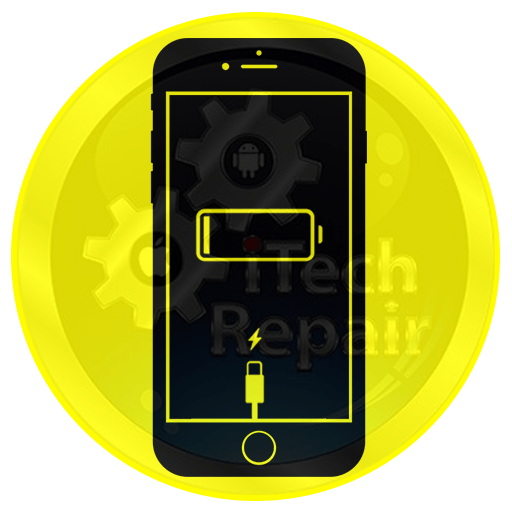 Whether you need an iPhone 7 screen repair, a battery replacement, or any other unknown repair, our trained technicians have the skills and expertise to solve all iPhone 7 issues with minimum cost. 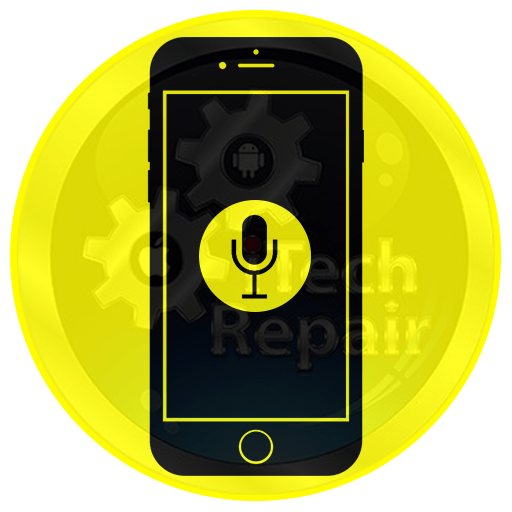 We provide the free diagnostic service first and then repair and replace your iPhone faulty parts with Genuine or AAA+ Super High Copy parts (Customer Choice) in a very short time. In addition, we offer 3 to 12-months warranty for our most of iPhone 7 repairs (DEPEND ON THE QUALITY BEEN USED). So, you will get optimal satisfaction and save money with our iPhone repair services. Once you will bring your Apple iPhone 7 to us, our expert technicians will examine it completely to diagnose the issue and then put their repairing magic with extreme care to restore it to working order. 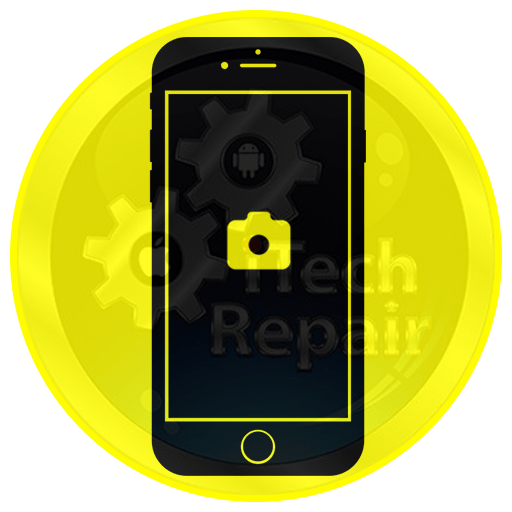 We use Original or AAA+ Super High Copy replacement and state of the art tools and technology in our repairing process to make sure your iPhone 7 issues have been fixed efficiently and safely. Original or AAA+ Super High Copy parts to replace the faulty parts of your iPhone. 3 to 12 Months warranty for most of our iPhone 7 repairs (T&C Apply). If you are unable to find your required iPhone 7 Repair on the above list, no worries! Give a call on 1300427981 to get professional assistance or a free quote for your iPhone 7 fault repair. No matter where are you lived in the Australia, we can serve you the best. 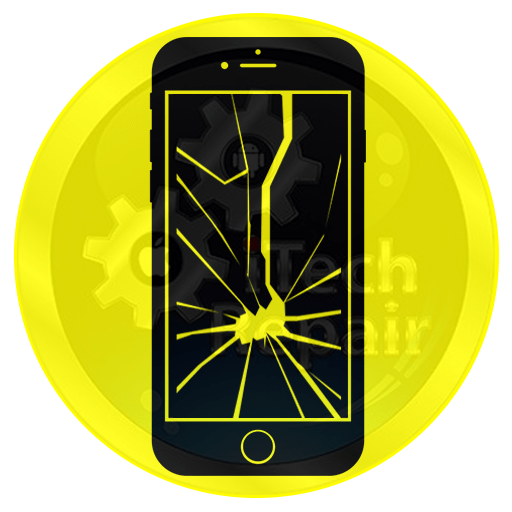 Just browse our website, calculate your total repair cost, and book your iPhone 7 Repair service now and either drop in or ship to us and we will take care of the rest ($20 Shipment cost apply).